Despite Australia’s mostly favourable weather conditions, many of our existing homes are not energy efficient or comfortable to live in. As our population grows, so too does our need to reduce our energy consumption. The older your home, the less likely it is to be energy efficient – unless it was designed by a forward thinking architect or building designer. It can be more costly to update and retrofit an older home for energy efficiency, than it is to design a brand new home. As energy costs continue to rise, an older, energy deficient home will become increasingly costly to run and maintain. 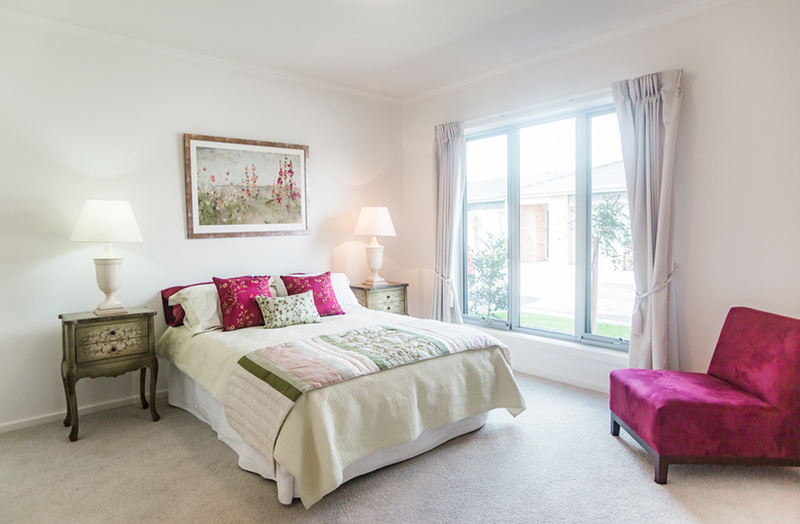 A 6-star energy efficiency rating is now mandatory in residential constructions. The benefits are substantial for everyone, and for helping to future proof our lives – in terms of finances, health and lifestyle. It all comes down to practical building design from the outset, to optimise comfortable living. What does a ‘6-star sustainability rating’ mean? 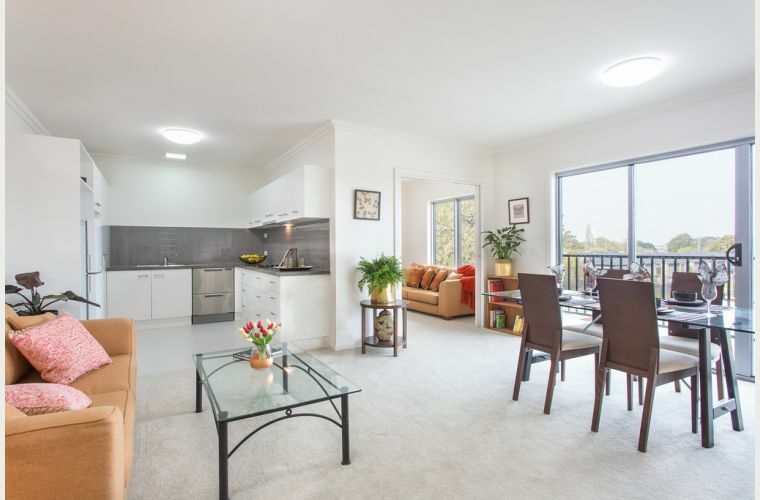 Referred to as either a 6-star sustainability or energy efficiency rating, a 6-star rating is the minimum mandatory standard for all new residential constructions in Victoria. 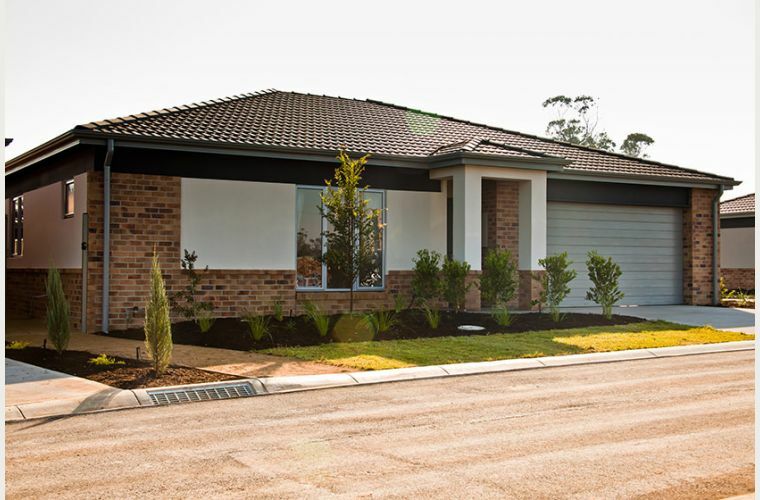 The National Construction Code sets the requirements across Australia. 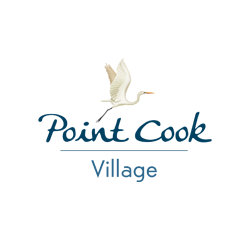 New residential constructions includes new homes, apartments, units, townhouses and villas; as well as substantial renovations, additions or relocations of existing homes. Compliance with the standards can be certified by a person with the expertise and software program to complete the assessment. This could include an architect, building designer or an independent energy consultant. Included in the assessment for the rating is the building’s fabric – including the roof, walls, floors and windows – and fixed lighting. The design must also include either a rainwater tank for toilet flushing or a solar hot water system. As with any star rating system, the more stars from one to ten, the better the thermal energy performance (energy efficiency) and natural comfort level of a home. 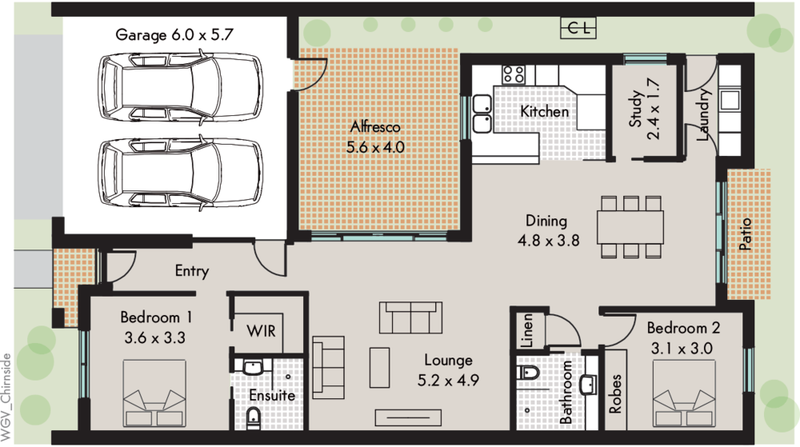 A north facing orientation on the site: with main living areas facing north; utility rooms facing east and west and bedrooms facing south. Minimal wasted internal space: smaller homes with a simple floor plan that reduces the external wall area will fare better. Having areas that can be zoned off can make a big difference to energy efficiency. Big north facing windows: to maximise light in winter, and minimise heat in summer, north facing windows should be maximised; and east and west facing windows should be minimised. Good ceiling and wall cavity insulation: ceiling insulation should have a minimum rating of R-4, and there should be evidence of sufficient wall cavity insulation targeted to east and west facing walls. Floor tiles to living areas: ceramic tiles have good thermal mass – meaning good resistance to changes in temperature, reducing the need for additional heating or cooling. Ceiling fans: fans can optimise airflow and help manage temperature, by pushing warm air down in winter, and pulling warm air up in summer, if the blade direction is adjusted for each season. Efficient lighting: including sensor lighting. Compact fluorescent lamps (CFLs) and Light Emitting Diodes (LEDs) are energy efficient options. Sealed openings: gone are the days of needing rice filled ‘snakes’ to block draughts. All windows, doors and other external openings should be well sealed, with seals usually built in to the product. Double glazed or tinted windows: both options help keep heat in or out, with double glazing helping to reduce external noise. Shading on windows is also taken into account. Heat gain through an unshaded window in summer can be substantially greater than through an insulated wall. Outside colours: the light absorbing or reflecting properties of colour choices of walls and roofs can make a significant difference to the thermal energy of a home. What are the benefits of an energy efficient home to residents? Future proofing your budget: with rising energy costs inevitable, the more energy efficient your home, the kinder on your budget. Great design: all of the features mentioned earlier are features that passionate architects who design homes for living, have always tried to influence. 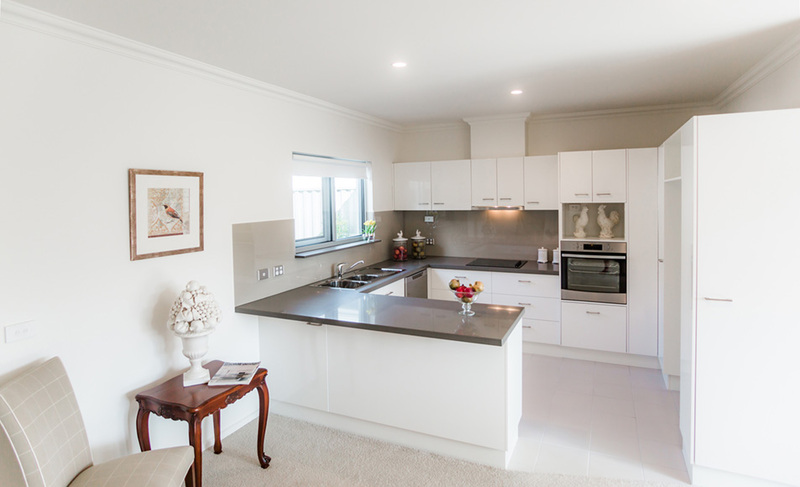 Orientation tailored to the site, well ventilated rooms, and inviting natural light filled living areas that are comfortable all year round, are the outcomes of great design. 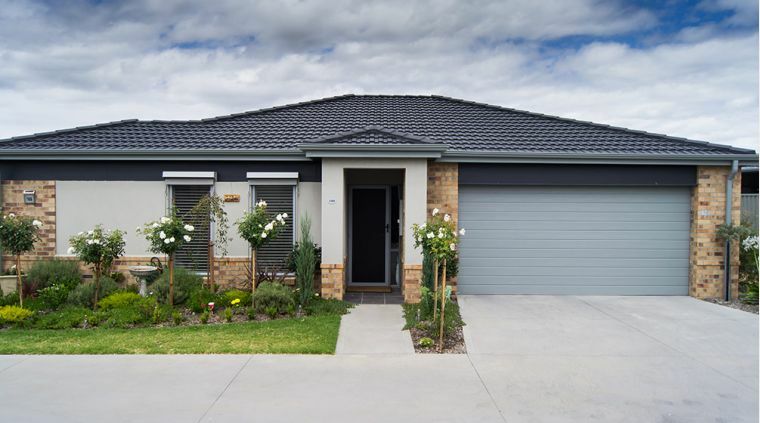 Reduce costs: the Victorian Building Association (VBA) states that a 6-star rated home is 20-25% more energy efficient than a 5-star rating, and can save up to $100 per year on energy bills. Healthier residents: better indoor air quality, more natural light filled spaces in winter and moderated temperature fluctuations contribute to better health. Natural light means less artificial light induced headaches, eyestrain and lethargy. Healthier, happier communities: general improvements to quality of day to day living and better management of energy resources makes for healthier, happier communities. In your senior years, affordability impacts your lifestyle. The more affordable your day to day living is, the more freedom you have to enjoy your retirement years. With rising energy costs, the more energy efficient your home and lifestyle is, the more affordable day to day living will be. Retirement Communities Australia (RCA) understands this. 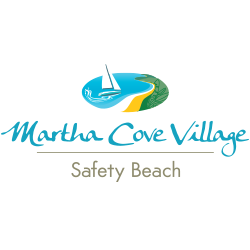 Their vision is to create beautiful places for seniors to live and thrive. 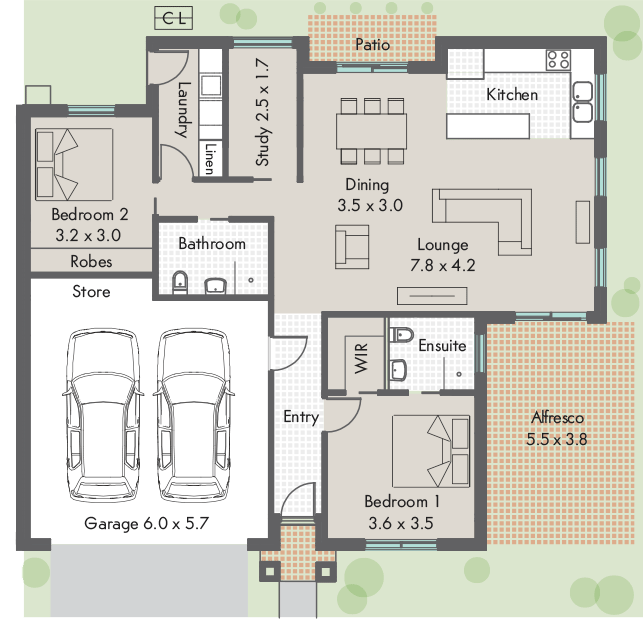 Designing energy efficient villas and apartments has contributed to this vision. The reality is, that building a 6-star plus, energy efficient home, will cost you more money upfront with each increase in star rating. 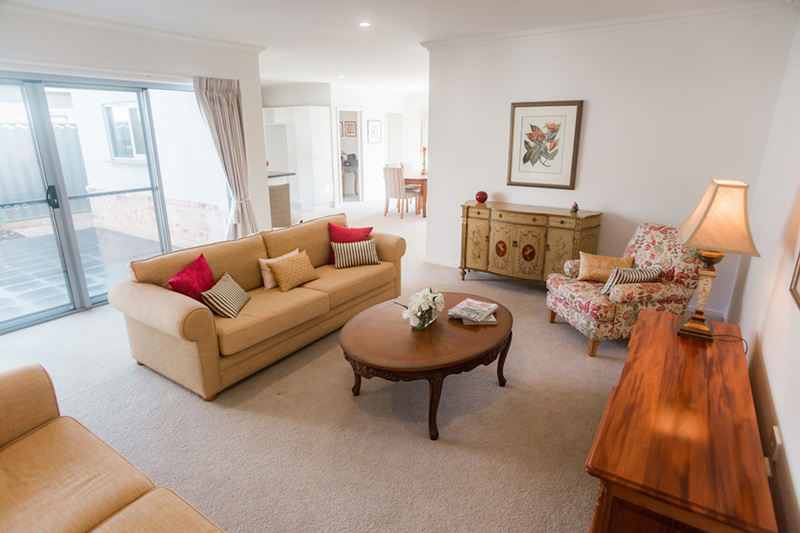 When you buy into a retirement village, it is the developer that wears this outlay – in the building products they choose based on the design. Residents moving into the village then gain the benefits of energy efficient building design, over the years to come. 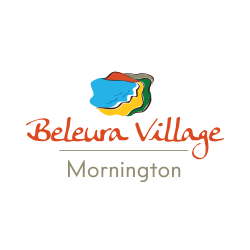 located in close proximity to amenities, shopping centres and services. Not only do residents benefit from the cost savings gained from the features above, RCA bulk buy electricity, and pass on the wholesale cost to residents. Not only are residents reducing their energy use, they’re paying less for what energy they do use. 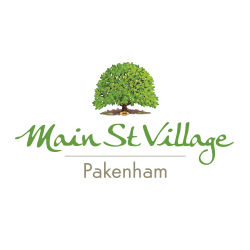 www.mainstvillage.com.au in Main Street Pakenham. Freecall 1800 77 02 22.
www.caseygrange.com.au in Cranbourne. Freecall 1800 998 900.
www.cardiniawaters.com.au at Pakenham. 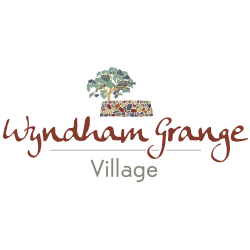 Freecall 1800 112 955.
www.wyndhamgrange.com.au at Tarneit. Freecall 1800 123 131.